Saturday April 27, 2019 6:00 PM Join us for a reading and discussion with local author J.R. Warnet. His novel, The Day I Clean My Last Toilet, is based on the life of a public school janitor who spent the last two decades working to pay off student loans. This book has lots of satire and irony, with humor sprinkled throughout. Wednesday May 08, 2019 7:00 PM Join us as we welcome local author Nicole Melleby to our store to launch her young adult book, Hurricane Season. This debut novel--about taking risks and facing danger, about love and art, and about growing up and coming out--will make its way straight into your heart. 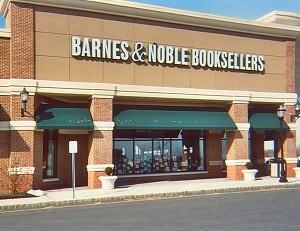 Friday May 10, 2019 6:00 PM John E. O'Rourke will be visiting our store for a reading and discussion of his latest book Mystery, Millions and Murder in North Jersey in which he recounts the crime that rocked a sleepy community and brought the nation's eyes to North Jersey.